Happy Holidays! 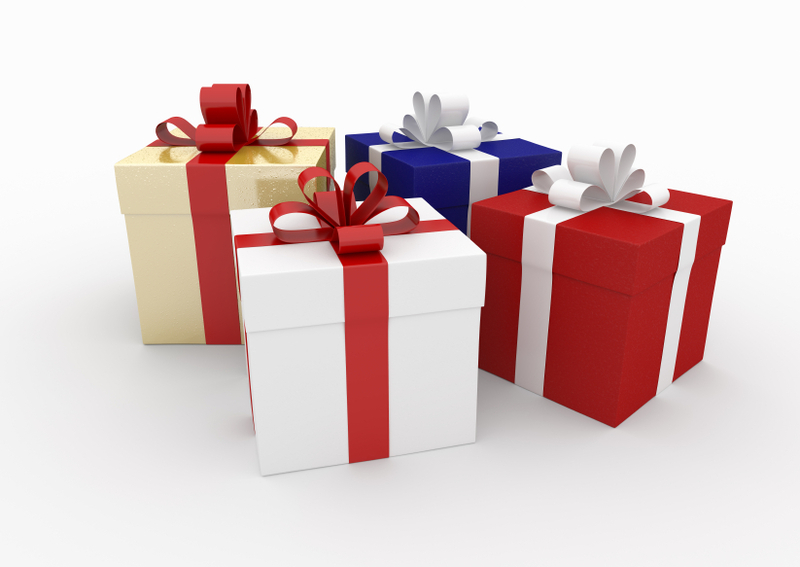 This is the time of year when many of us enjoy the giving and receiving of gifts. As an incentive to buy, some companies offer a “Gift with Purchase”. This is a concept you can use in your project interviews. In the interview preparation sessions I do with my clients, one of the first things we identify are “The Gifts.” Your team must be able to clearly articulate you unique selling proposition or as I like to call it “The Gifts”. What can your team uniquely offer the client as a result of your experience, your creative solutions, your people? What is in it for them by hiring you? Previous | Question: What do you do if a member of the selection panel appears distracted or unpleasant?